Olde Del Mar homes are located in the coastal community of Del Mar, California. This is one of the most beautiful areas of Del Mar and also one of the most expensive. The area has homes that were built over 100 years ago with historic designations and rich history. Larger homes in this area can offer wonderful views of the ocean. There is no homeowners association in Olde Del Mar just beautiful custom homes and quality craftsmanship. 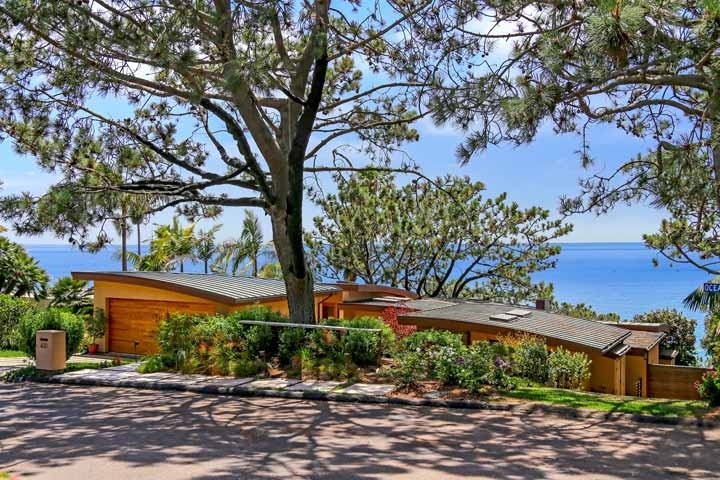 Below are all of the current available Olde Del Mar Homes for sale and for lease in Del Mar. If you are looking for a Olde Del Mar rental home for lease, please visit our Del Mar rentals page. Questions regarding this community and any of these homes listed here? Please contact us at 888-990-7111 today.